This One Shot Will Lower Your Golf Scores! How To Hit Your Driver Straight and Long! Alan Gray is a golf writer and editor, who covers golf news around the world. 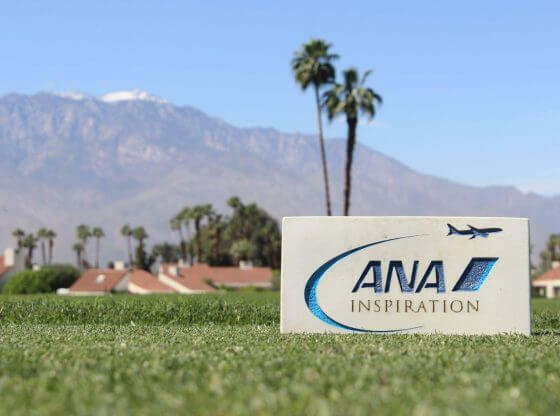 The ANA Junior Inspiration take place this weekend, a competition for the best junior golfers from around the world. 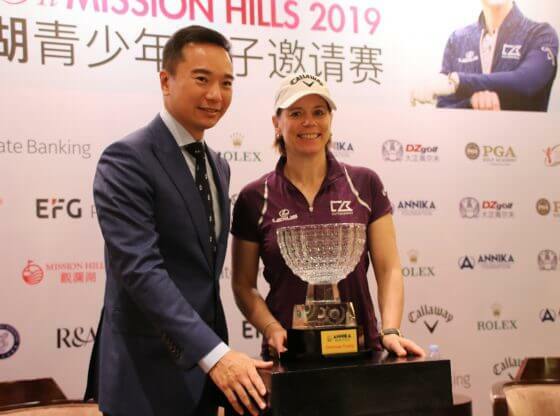 The competition winner earns an exemption into the LPGA’s first major championship of the season, the ANA Inspiration. 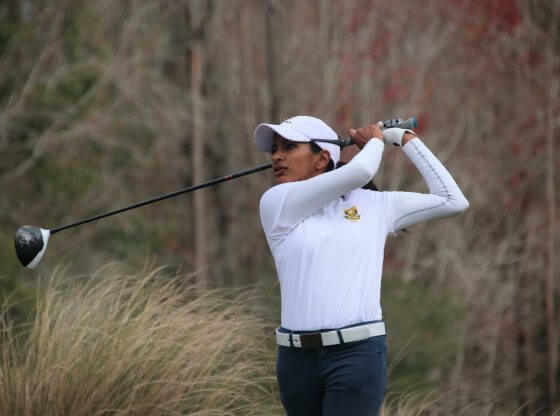 Currently, there are 48 players in the field, and 36 of them are alumnae of ANNIKA. 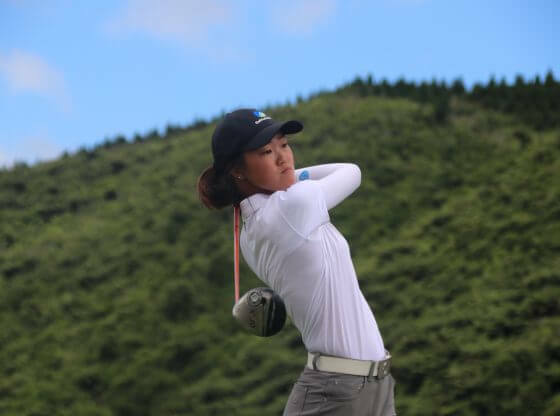 For this tournament, the field is determined by their ANA Priority Mileage Point Standings, based on the Rolex AJGA Rankings. 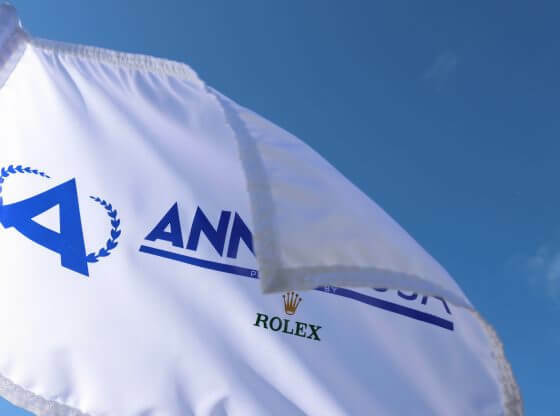 The top qualifiers from ANA’s 11 North American Gateway Cities will compete. This is a 54-hole tournament. The course location is Mission Hills Country Club in Rancho Mirage, California. 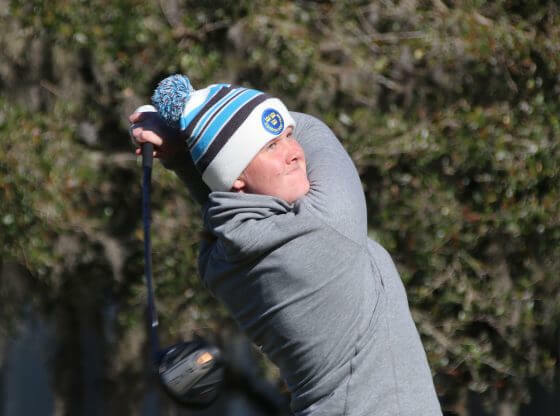 Included in the lineup are Amanda Linner, from Sweden. 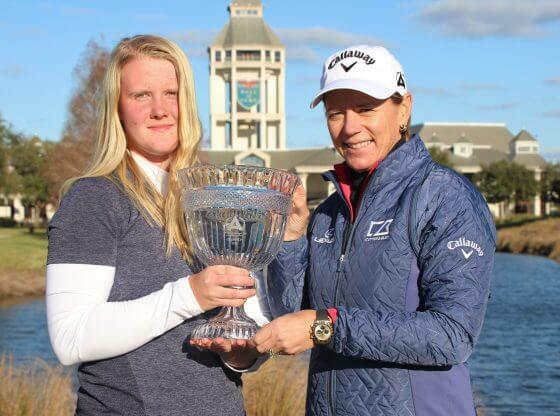 She is the reigning ANNIKA Invitational Europe champion. 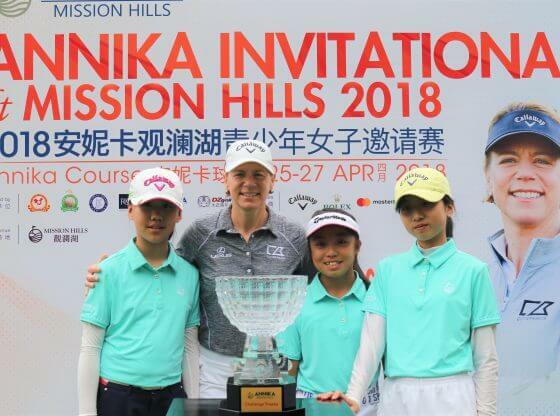 Last year, she finished second at last year’s ANNIKA Invitational USA, and last week sje competed for Team Annika at the Major Champions Invitational. 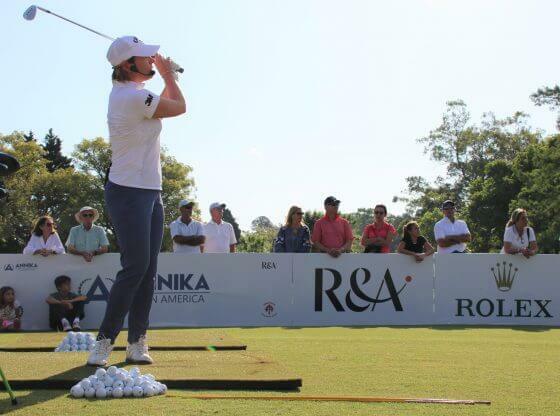 We provide you with the latest breaking golf news and videos. 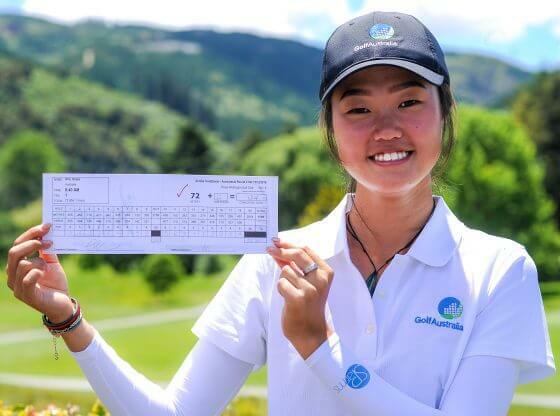 2018 OnlyGolfNews. All rights reserved.